СakeBoost Service. Best WoW PvP | PVE. 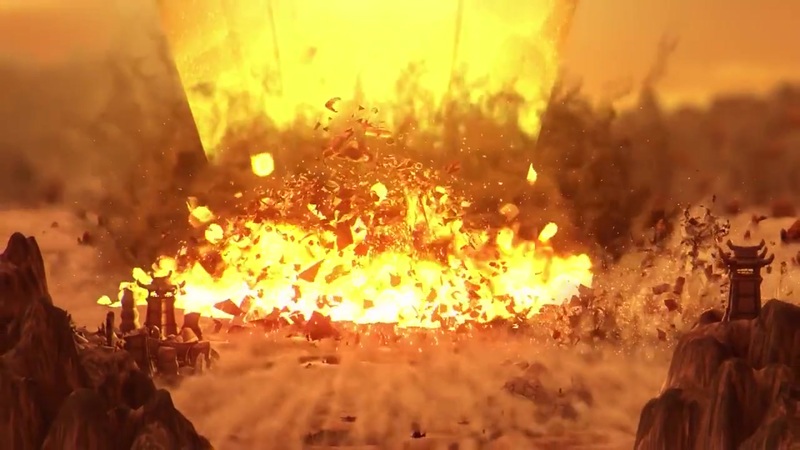 Mythic + Start every 15 min. Discount code 10% - CAKEMYTHIC. 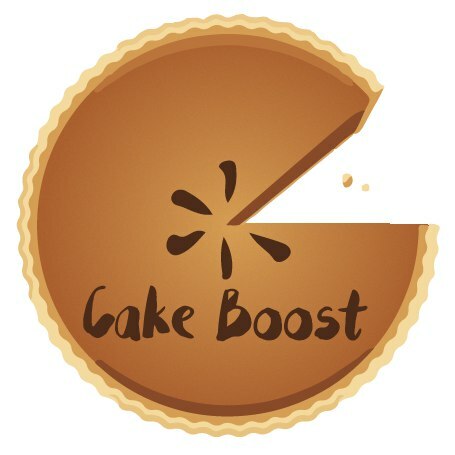 Visit Cakeboost.com for more info. Welcome to the cakeboost! Join our community and you'll be informed about discounts etc.